Henry Cejudo ended Demetrious Johnson’s title reign by edging out “Mighty Mouse” via split decision to become new UFC flyweight champion. Demetrious Johnson and former Olympic wrestler Henry Cejudo squared off in the co-main event of today’s UFC 227 show at Staples Center in Los Angeles. After an impressive 25 minutes of action, Cejudo scores the title via split decision. With the win, Cejudo ended Johnson’s title reign after five years, 11 months and stopped his 13-fight winning streak. In their first meeting, Cejudo (12-2) was stopped by Johnson (27-2-1) at UFC 197 back in early 2016, succumbing to strikes in the first round. As the final round starts, both fighters felt the fight was on the line, and the crowd also felt upset. 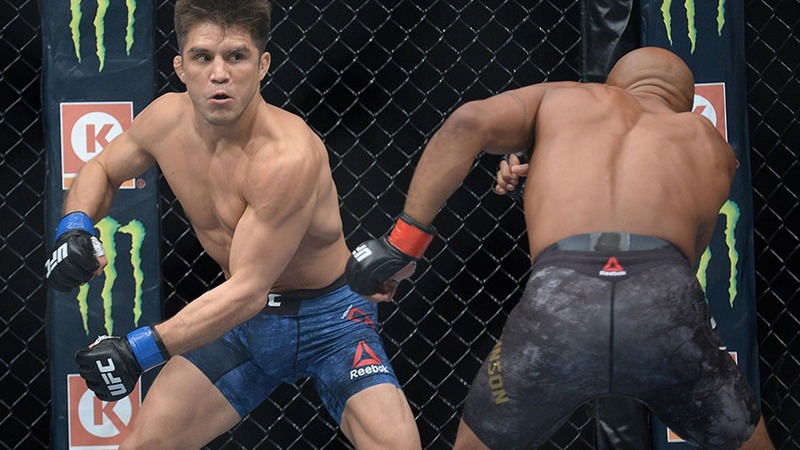 In the last round, Cejudo seems to have more gas in the tank with his relentless pressure and impressive wrestling fizzle Johnson, as Cejudo sealed his championship victory.